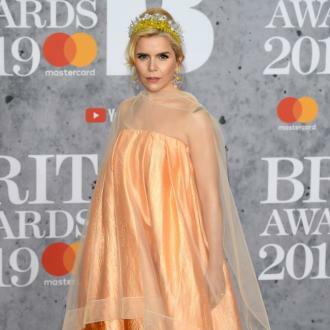 Paloma Faith has admitted she was forced to return to work early after giving birth to her first child in December 2016 because she was running out of cash. 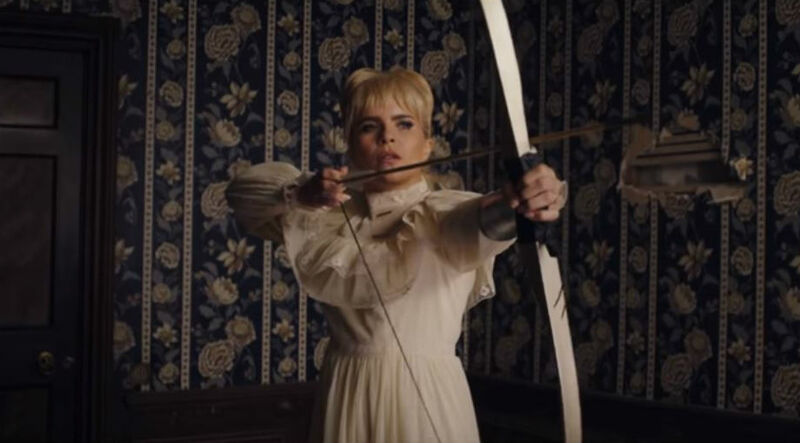 Paloma Faith was forced to cut her maternity short because she was running out of money. 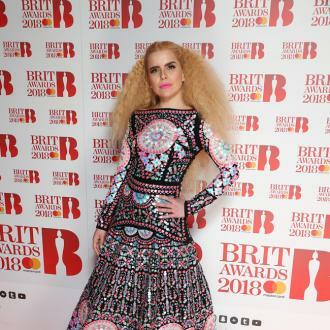 The '30 Minute Love Affair' hitmaker gave birth to her first child - whose gender and name aren't known - in December 2016 but has admitted she wasn't able to take an adequate amount of time off to be with the little one because she and her partner Leyman Lahcine were low on funds and her accountant urged her to get back into the studio pronto. 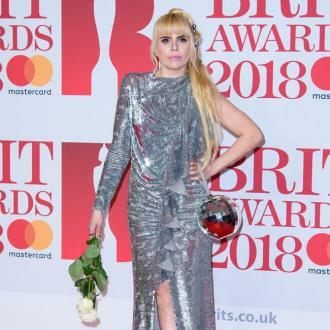 However, not only was she trying to deal with her financial difficulties, the 36-year-old singer also found motherhood ''hell'' because of how lonely she felt during the night feeds.